Although we have not done a tasting review for Chateau des Plassons VS yet, the producer writes: The Youth of this quality rises nicely to the nose. The subtle quality of the soil can be tasted in the mouth. 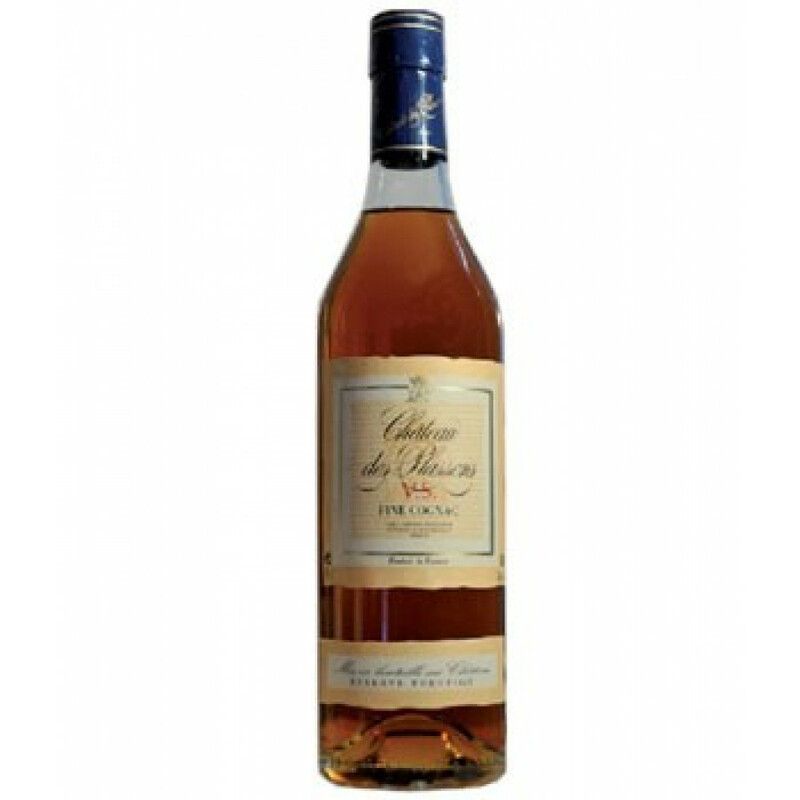 Chateau des Plassons VS is the youngest in the range of Chateau des Plassons Cognac.